B cell lymphoma is a solid tumor that occurs in B cells, including Hodgkin’s lymphoma and non-Hodgkin’s lymphoma. In numerous types of B cell lymphoma, classic Hodgkin’s lymphoma and nodular lymphocyte are main Hodgkin’s lymphoma, now considered to be tumors originating from B cells. There are five most common B-cell non-Hodgkin lymphomas, which are diffuse large B-cell lymphoma, follicular lymphoma, mucosa-associated lymphoid tissue lymphoma (MALT), small lymphocytic lymphoma/chronic lymphocytic leukemia, and mantle cell lymphoma (MCL), accounting for 3/4 of non-Hodgkin’s lymphoma. The prognosis and treatment of B-cell lymphoma depend on the specific type of lymphoma and the staged grading. Recently, Celltrion and its partner Teva Pharmaceutical Industries jointly announced that the FDA’s Oncology Drug Advisory Committee has recommended that the FDA approve the CT-P10 developed by Celltrion for use as a monotherapy, part of a combination therapy or maintenance for the treatment of B-cell non-Hodgkin’s lymphoma (NHL). CT-P10 is a monoclonal antibody to CD20, a biosimilar of Rituxan (rituximab). 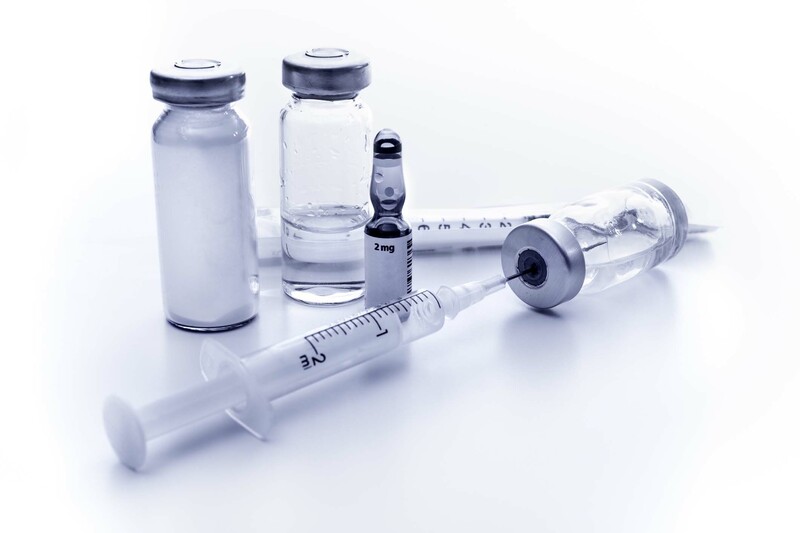 If approved, CT-P10 will be the first rituximab biosimilar approved in the United States. It has been approved as a biosimilar for rituximab in 40 countries, including EU member states and South Korea. The committee’s recommendations are based on a review of comprehensive data packages, including biosimilarity data, non-clinical data, clinical pharmacology, immunogenicity, clinical efficacy, and safety data. The CT-P10 clinical development project demonstrated that there is no clinically significant difference in safety, purity, and efficacy between CT-P10 and rituximab when used to treat the indicated indications.